We’ve reached the halfway point of yet another week, and the musical momentum at Paste’s New York City studio is showing no signs of slowing down. 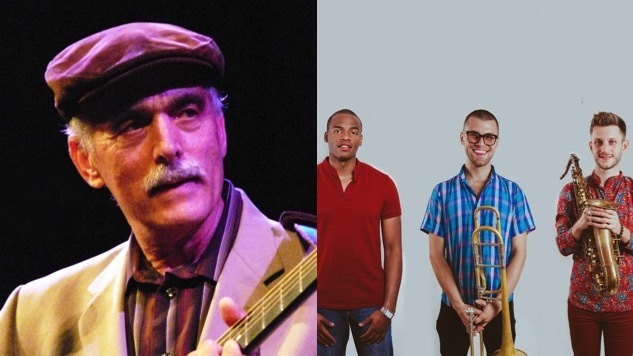 Today’s Facebook Live-streaming slate includes performances from influential acoustic-folk troubadour Jim Kweskin and positivity-powered NYC quintet Lucky Chops. Tune in on Paste’s Facebook page here, keep an eye on our feed here for any scheduling updates, and enjoy the music.